2019: The Thirteenth Annual Conference of the Leibniz Society of North America will be held at Emory University in Atlanta, on May 17–19, 2019. The program is posted here. 2018: The Twelfth Annual Conference of the Leibniz Society of North America and the Third Congress of the Société d’études leibniziennes de langue française was a joint event held at the Université de Montréal, on October 12–14, 2018. With this joint meeting, both Societies wished to gather scholars from their distinct linguistic communities for a better sharing of research. The Congress was be bilingual, so that half of all the papers were in French, the other half in English. The program is posted here. 2017: The Eleventh Annual Conference of the Leibniz Society of North America was held at the University of Toronto on Oct 13–15, 2017. The program is posted here. 2016: The Tenth Annual Conference of the Leibniz Society of North America was held at the University of Houston in Houston, TX from 4–6 November 2016. 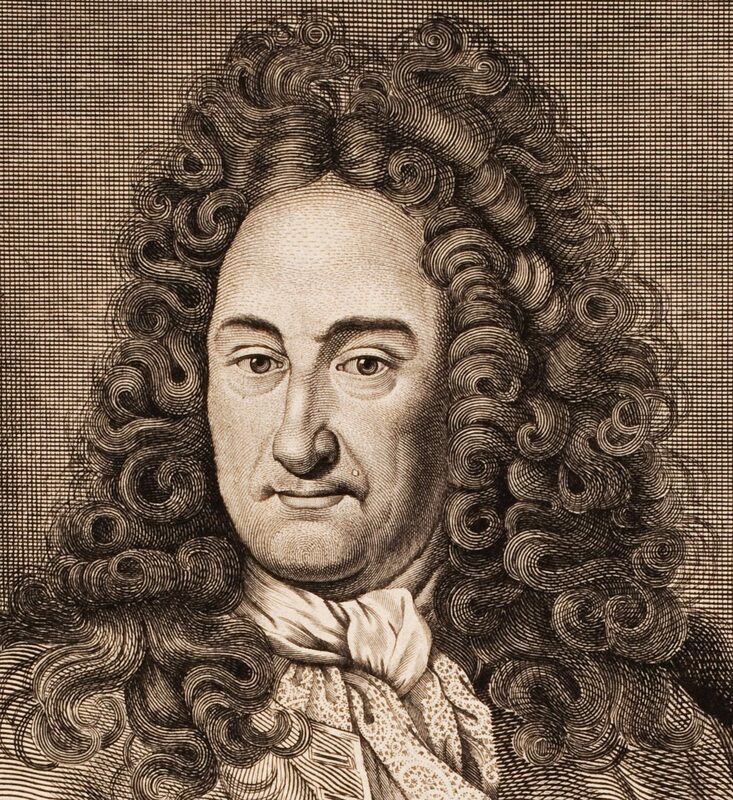 The conference focused on the theme of the Leibniz-Clarke correspondence, which occupied Leibniz during the last year of his life, from November 1715 to November 1716. 2015: The Ninth Annual Conference of the Leibniz Society of North America was held at the Ohio State University in Columbus on October 23–25, 2015, in celebration of the 25th anniversary of the Leibniz Review and Glenn Hartz’s editorship. The progam is posted here: http://u.osu.edu/lsna2015/program/. 2014: The Eighth Annual Conference of the Leibniz Society of North America was held at the University of South Florida, Tampa, on October 31st – November 2nd, 2014. Keynote speakers were Daniel Garber (Princeton) and Ursula Goldenbaum (Emory). 2013: The Seventh Annual Conference of the Leibniz Society of North America was held at Yale University, New Haven, CT (October 18–20, 2013). It was organized by Julia Borcherding, Tom Feeney, and Matt Leisinger. 2012: The Sixth Annual Conference of the Leibniz Society of North America was held in Montreal in October of 2012; it was organized by François Duchesneau and Justin Smith. 2011: The fifth annual of the Leibniz Society of North America was hosted by Donald Rutherford at the University of California-San Diego, 15-17 June 2011. 2010: The fourth annual Leibniz Society of North America Conference was hosted by Gregory Brown at the University of Houston (Houston, TX), 3-5 December 2010. 2009: The third annual Leibniz Society of North America Conference was hosted by Brandon Look at the University of Kentucky (Lexington, Kentucky), Sept. 25-27, 2009. Topic: Leibniz and Kant. 2008: The second annual Leibniz Society of North America Conference was held at Princeton University, Princeton NJ (26-28 September 2008). The first annual Leibniz Society of North America Conference was hosted by Mark Kulstad at Rice University, Houston, TX (25-27 January 2008).